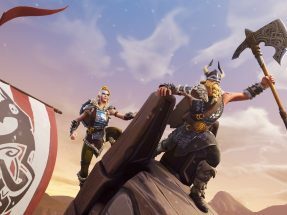 Home » Editorial » Why Does the Internet Hate “Titans” Already? 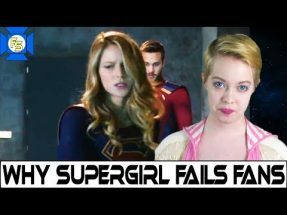 In the wake of set photos from the upcoming Titans series being leaked, strong, mostly negative reactions have spread rapidly. 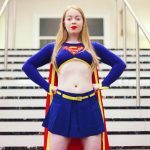 The photos show the actors playing Starfire, Beast Boy, and Raven- all looking quite different from their comic book and animated series counterparts. 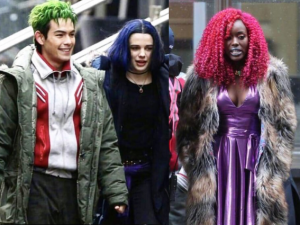 Starfire, portrayed by Anna Diop, is seen with bright pink hair, while Teagan Croft and Ryan Potter as Raven and Beast Boy mostly look the part, only without her Chakra or his green pallor. All were without their full costumes, but wearing styles and colors befitting them. The negative backlash we’re seeing stems primarily from Beast Boy and Starfire lacking their signature green and orange skin, respectively. There are also complaints about the toned-down costumes, or what is essentially streetwear. I won’t deny they’re not the spitting image of what I would hope for in these characters, but what’s struck me more is an abundance of people already panning the entire show based off of two photos. Comments such as “I will NOT be watching this,” and “Is this a joke?” can be found anywhere the photos are posted. People are deciding they won’t watch the series because the very first set photos don’t look perfect to them. 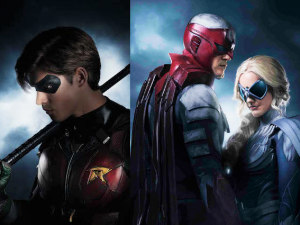 Consider this: The character portraits already released for Robin, and Hawk and Dove look very faithful to their longstanding character designs. Is it so readily assumed that the others would be neglected? These photos are also clearly not taken during a live take, with Potter and Croft appearing to be wearing heavy jackets as many actors do to keep warm between takes. There’s no knowing how much of the characters’ appearances will be CGI-enhanced, or if these are test shots. And in a world where most anything is possible, an episode where they fall into the “human for a day” trope is not out of bounds at all. I’m certainly no apologist for the series. I personally am not forming my opinions on it until I watch at least a full episode. I could be wrong and the images are what we get, but the fact is there’s no way to know when we haven’t even seen a glimpse of a trailer, let alone the actual series. And characters not looking exactly like their comic counterparts isn’t exactly doom for a series. Jessica Jones’ Purple Man lost his violet hues for Netflix and still amazed and disturbed viewers. The X-Men films worked very well sans the blue and yellow jumpsuits. The fact is, comics usually don’t make it to the screen without some significant dialing-down. 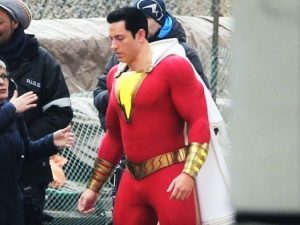 This comes on the heels of reactions to Shazam’s costume, seen in stills from his upcoming movie, prompting many to complain he looked too much like his comic incarnation. Bear in mind, the suit design comes from Shazam’s alter ego- a ten year old. In both cases, a single image has set off extreme disdain for the production ahead of any context or post-production. Critique the end result all you want- but consider saving your energy and avoiding the egg on your face that can come from jumping the gun. What do you think of the reaction these shots have garnered? Do you agree with the initial response or are you planning to check out the series?